Royal Caribbean International has cancelled Brilliance of the Seas’ Feb. 23 sailing after the previous sailing was unable to return to port in Tampa due to heavy fog. The foggy conditions are forecast to continue for the new few days, the cruise line said. Passengers on the previous cruise are finding their vacation unexpectedly extended. It is unclear when the ship will be able to dock, disembark those guests and embark new passengers. 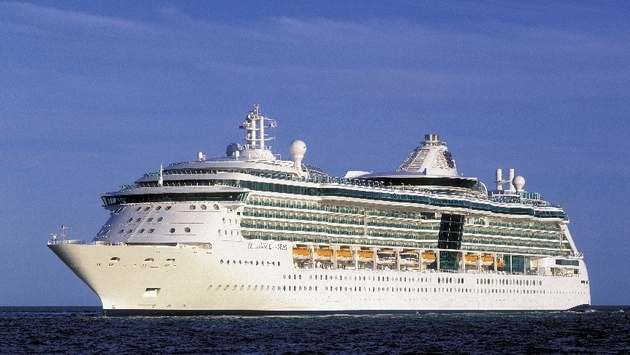 Royal Caribbean will give each guest a full refund of the cruise fare paid, processed back to the original form of payment within four to six weeks. Royal Caribbean also is giving guests a future cruise certificate for 25 percent of the cruise fare paid for their Feb. 23 sailing. This certificate can be used for a future cruise on any Royal Caribbean ship within the next year. 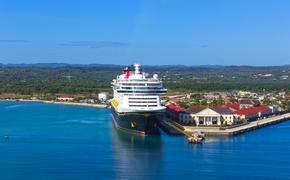 Future cruise certificates will be mailed to their home address or travel agent within six to eight weeks.